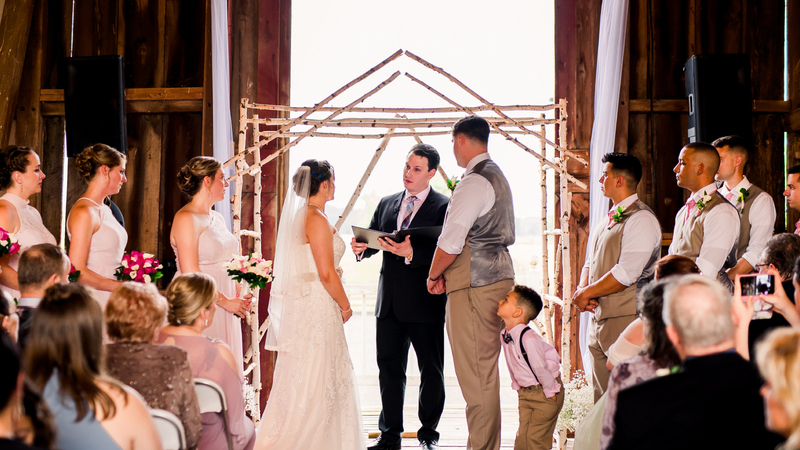 Located right near Lucketts, Virginia, Faith Like a Mustard Seed Farm is a beautiful historic 1840’s property perfect for weddings and other private events. 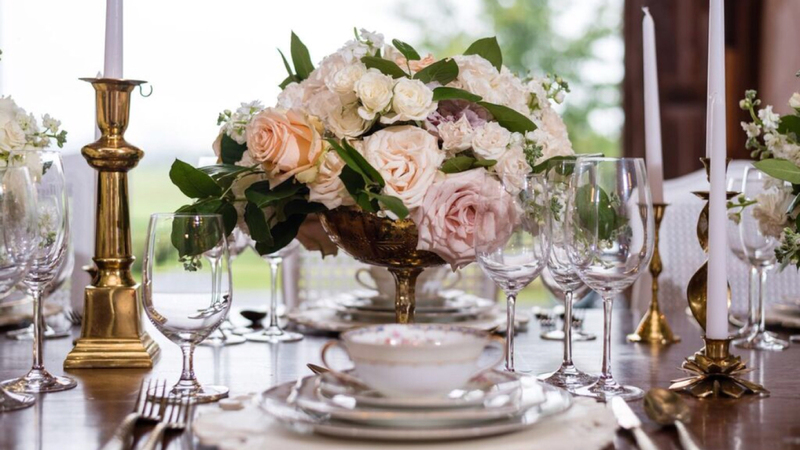 With a small restaurant, private cottage, and barn it provides several different options for your celebration. Nestled in the heart of rural Loudoun County, Faith Like a Mustard Seed Farm is surrounded by stunning country views. With lush green pastures, friendly farm animals, and the most spectacular sunsets, it is the perfect backdrop for gorgeous wedding pictures. 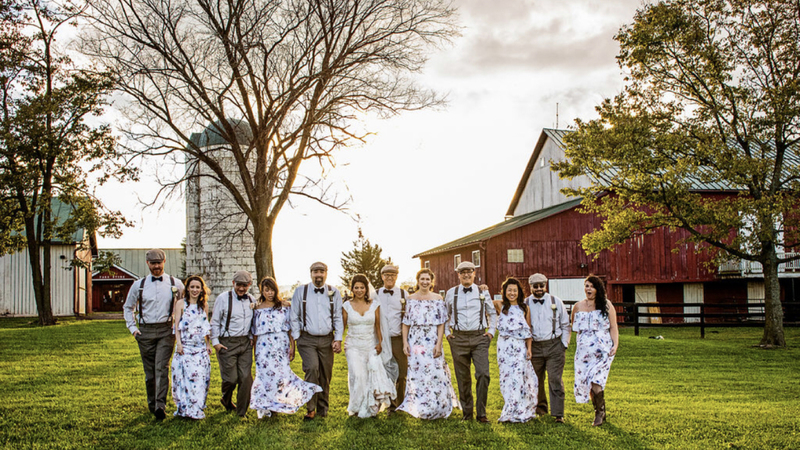 A perfect blend of rustic and modern elements, Faith Like a Mustard Seed Farm is the ideal location for your stylish rustic farm wedding! The moment we pulled up to Faith Like a Mustard Seed Farm, we had a good feeling. That feeling was only intensified when we met Karl and Patricia and got a tour of the property. We could easily tell that they love doing this and to them we weren’t just another couple. The entire planning process was so easy because of them and we honestly never had to worry about anything venue related. The day of, the farm looked wonderful,Patricia was a great day of coordinator, and the food was delicious. The venue could not have been better, and our day was perfect! Between cocktail hour and the reception, everything worked out so well. We definitely recommend using this venue and will certainly keep Faith Like a Mustard Seed Farm in mind for future events! We were so lucky to find Faith Like a Mustard Seed Farm and its owners Patricia and Carl! We couldn't have dreamed up a more perfect experience. The venue was beautiful, and the food was absolutely incredible and was one of the best meals I've ever had. Patricia and Carl were wonderful to work with and gave us thoughtful, personal attention. We highly recommend them to others seeking to have a unique, personalized and beautiful wedding day! My husband and I reviewed several venues and this farm was our top choice. When we met with the owners, we fell in love with them and the farm. It's absolutely gorgeous! Not to mention the beautiful barn! It really made our day special and we are so appreciative to have been able to utilize this location.